Our book is Miscalculated Risks. It’s a Tale of Two Cities, or two books in this case. 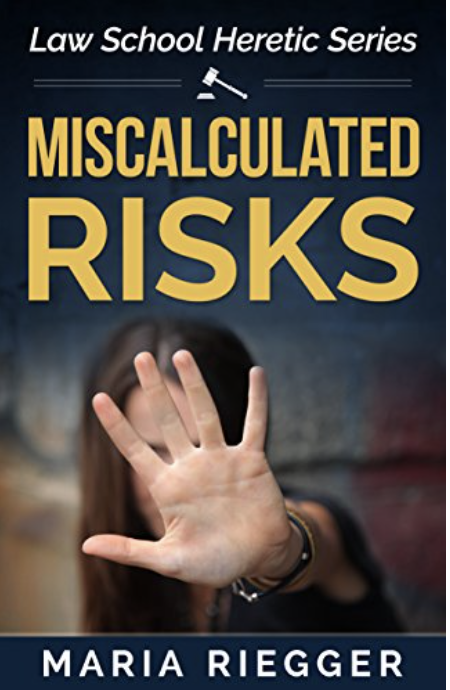 For me, Miscalculated Risks was the best of books and it was the worst…well maybe not worst, how about the prickliest of all. Find out if I ended up liking it or not? And I’d really like to know what you think about this book!